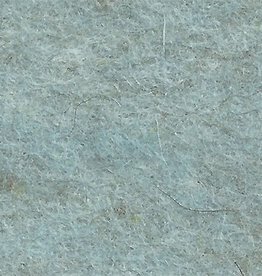 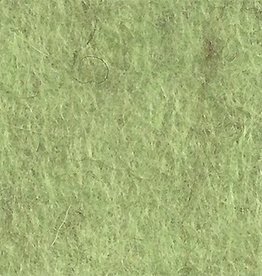 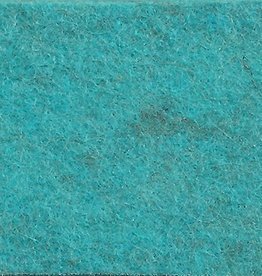 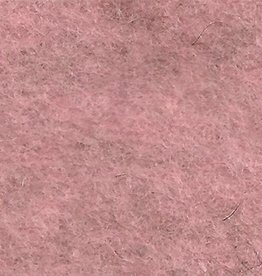 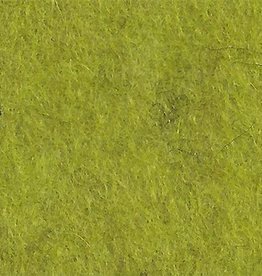 The 2-mm FrescoFelt is made from a mixture of wool and viscose. 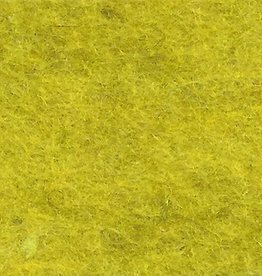 Both raw materials are 100% natural. 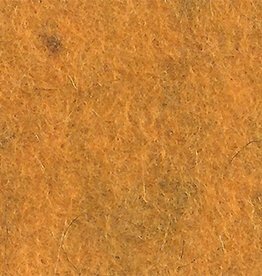 Viscose is made from wood fibers and the wool is pure wool from South America. 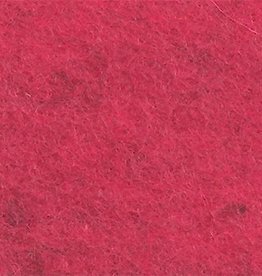 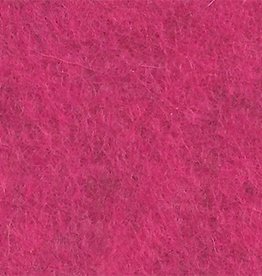 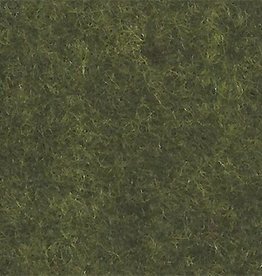 FrescoFelt is made in Europe from pure new wool.